Mac: I've never had much of an interest in Chess, but because macOS seems to think that the game is so critical to my operating system, I'm forbidden to uninstall it. You can't drag it to the trash; you can't command-Delete it. You're stuck staring at it in your Finder forevermore - unless you get a little creative. I was pondering how to remove apps such as these - including you, DVD Player - when I reinstalled macOS the other day. It's easy to do if you don't mind a little bit of a scare factor. That, and the possibility that these apps will just return the next time you install a major system update. First, just try command-deleting (or trash-dragging) the app like normal. In my case, that solved my issues with DVD Player perfectly - not so much for Chess. For that I had to get a little more creative. Before we begin, now is a great time to caution that you probably shouldn't go delete-crazy, as removing some apps could potentially affect how macOS works. Even if you never plan to use Maps or FaceTime, for instance, it's best to leave them on your system anyway (just make a new folder in Finder called "apps I hate" and drop them, and their friends, in there). 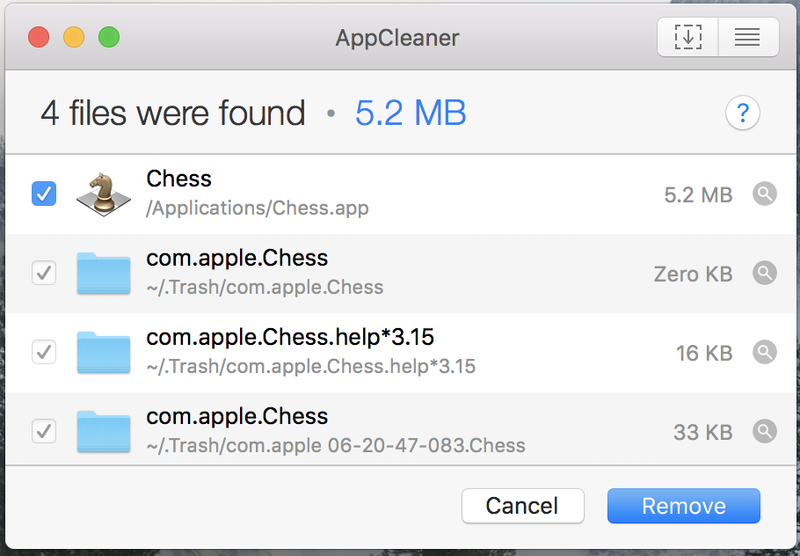 There's no handy list of "apps you can delete that won't muck up your system later on", so just use a little common sense: Deleting the App Store is probably bad. Deleting Calculator? You're probably in the clear. To get rid of Chess forever, I first had to disable macOS' built-in System Integrity Protection. I wouldn't normally recommend doing this, as it's a great safeguard that protects system-critical files (such as Chess, of course) from being modified by other apps. Also, you'll turn this back on in a minute, so don't freak out. This step is easy. 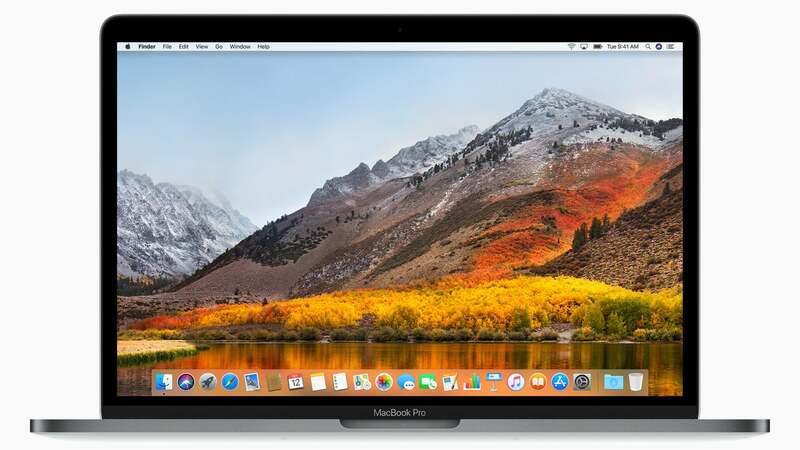 Restart your computer and hold down Command+R, which boots you into the macOS recovery mode. Click on Utilities, then Terminal, and type "csrutil disable", hit Enter, type in your password, and hit Enter one more time. Restart your Mac. Once you're done deleting, repeat the steps for Disabling System Integrity Protection. Only this time, type "csrutil enable" into the Terminal and hit Enter.